Not since 2007’s Bourne Ultimatum have we seen Matt Damon’s hardboiled secret agent Jason Bourne light up the silver screen and now, almost ten years and one middling spinoff later, Universal’s prized asset is on the verge of a comeback. Barring a Super Bowl tease and some appropriately stealthy marketing material, we’ve yet to lay eyes on a full-length trailer for Paul Greengrass’ franchise revival. That all changes on Thursday, though, now that the studio has released a fleeting teaser for Jason Bourne’s first and surely action-packed sizzle reel. Word comes mere days after Entertainment Weekly premiered a new action shot of Damon’s one-man army, riding a motorbike through a street crowded with activists. That’s something that has been teased all throughout production; the fact that Jason Bourne will open in a post-Snowden world, where normal citizens are more cognizant of the clandestine – and often immoral – powers at play. 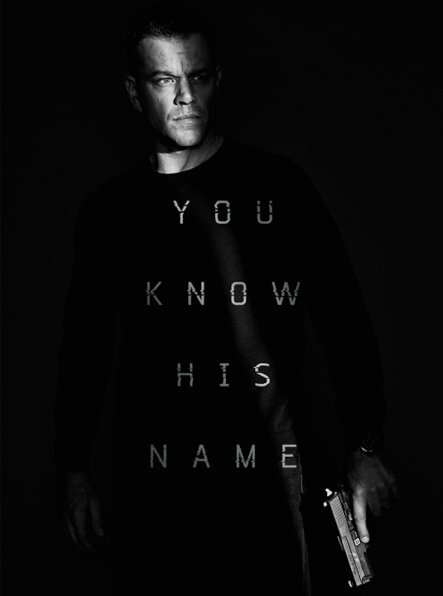 Jason Bourne makes a beeline for the big screen once again on July 29, flanked by series newcomers Riz Ahmed, Alicia Vikander and Tommy Lee Jones.